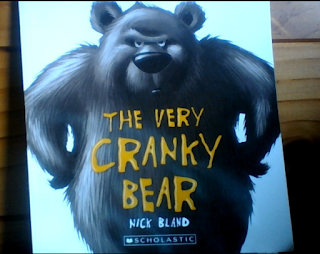 and it was called the very cranky bear. This book is about a zebra loin sheep and a moose. all 4 animals try to make the bear happy but all they do is make him more cranky. I hope you go on to reading this book. You read it to Noelle?